The ability to be shaped or formed. Layers, specifically of rock or soil on the earth’s crust. Each stratum has characteristics that distinguish it from the strata above and below it. 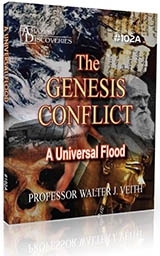 Summary: If there really was a worldwide Flood, the evidence should point to that possibility. According to the catastrophic Flood model, each layer of the Earth's crust was deposited before the previous layer could turn to rock. If this is true, then we would see evidence of simultaneous plasticity of layers and intermingling of layers in the geological column. This is indeed evident throughout the column. The evolutionary paradigm states that the plasticity of rock plates is caused by heat and pressure, but most of the sedimentary layers don’t show any evidence of this. In the contact zones between layers, we find intermingling of material. This would not be possible unless the layers were soft simultaneously. There is plenty of evidence of simultaneous plasticity of the layers. Material is intermingled in the cracks of the layers. Top layers are pressed into the lower layers, compressing the lower layer without leaving signs of breakage behind. In some cases, there is evidence of a bottom layer being whipped up into the layer above, and the two layers solidifying together. Clastic intrusions are further evidence of plasticity in the geological column. 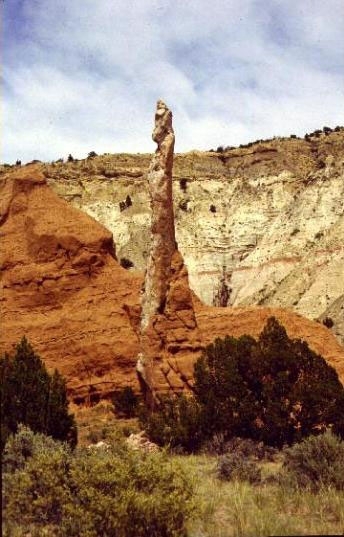 These finger-like pillars of rock occur where some of the underlying rock has been forced up into the overlying layer. 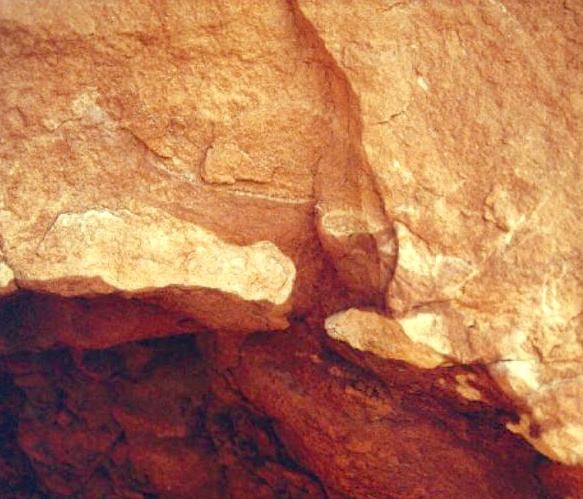 If the layers are soft at the time of formation and then subjected to pressure through geological disturbances, a circular column of liquid mud can be squeezed up through the overlying areas. The intrusion then hardens along with the rest of the layers. If the upper layer is more readily eroded, a pillar is left as a geological feature. Had the layers formed over millions of years and the rocky plates been subjected to pressure, the intrusions would have broken, instead of forming pillars. 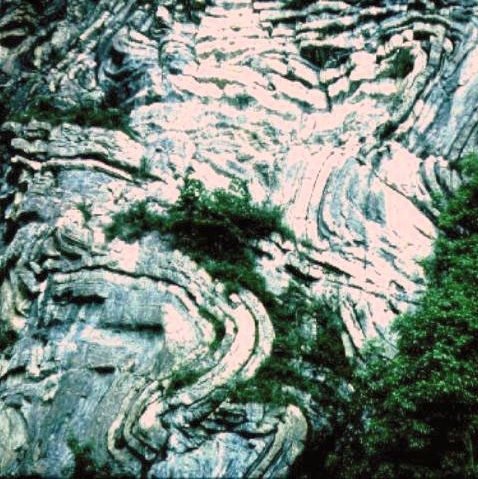 Another feature often seen in rock strata is extensive folding. The flood model can explain this as contortion induced in soft material during an earthquake or upheaval of a portion of the earth. If each of the layers was hard to begin with it would be impossible for folding such as this to take place. 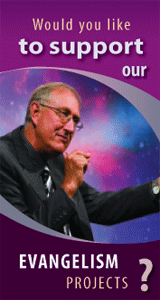 These examples are anomalies that weaken the evolutionary theory. The Flood model looks more plausible when we study the evidence objectively. Ahead to Evidence for Rapid Washout. Updated March 2010.